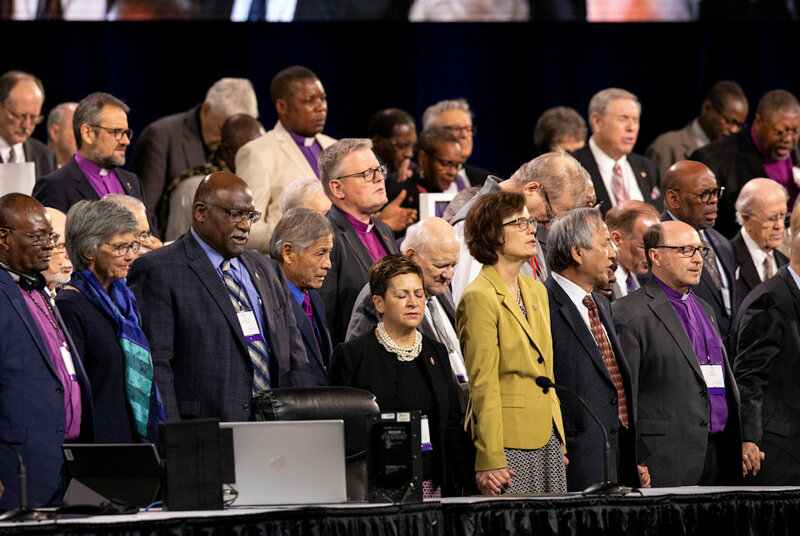 In a letter dated March 7, 2019, Bishop David Bard engaged the clergy and laity of The Michigan Conference around actions and aftermath of the 2019 General Conference. The format for the sessions will be a brief statement followed by questions and responses. Sessions are open to all persons.